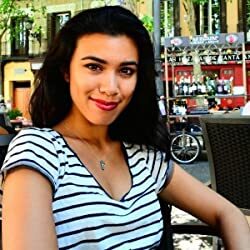 Roshani Chokshi (www.roshanichokshi.com) is the author of the instant New York Times bestselling novel, The Star-Touched Queen, and its companion, A Crown of Wishes. She studied fairy tales in college, and she has a pet luck dragon that looks suspiciously like a Great Pyrenees dog. 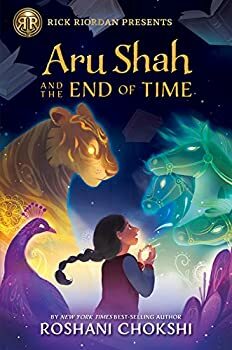 Aru Shah and the End of Time, her middle grade debut, was inspired by the stories her grandmother told her as well as Roshani’s all-consuming love for Sailor Moon. She lives in Georgia and says “y’all,” but she doesn’t really have a Southern accent. Her Twitter handle is @roshani_chokshi. CLICK HERE FOR MORE STORIES BY ROSHANI CHOKSHI.